Times are set in EST. V/C means the moon is void of course and it is in between signs. It is not the best time to make plans because they rarely turn out as planned. Thursday, February 1st, 2018: Moon v/c at 5:59 am. Moon enters Virgo at 2:13 pm. Friday, Feb 2nd: Happy Imbolc and Groundhog Day! Saturday, Feb 3rd: Moon v/c at 2:07 am. Moon enters Libra at 4:47 pm. 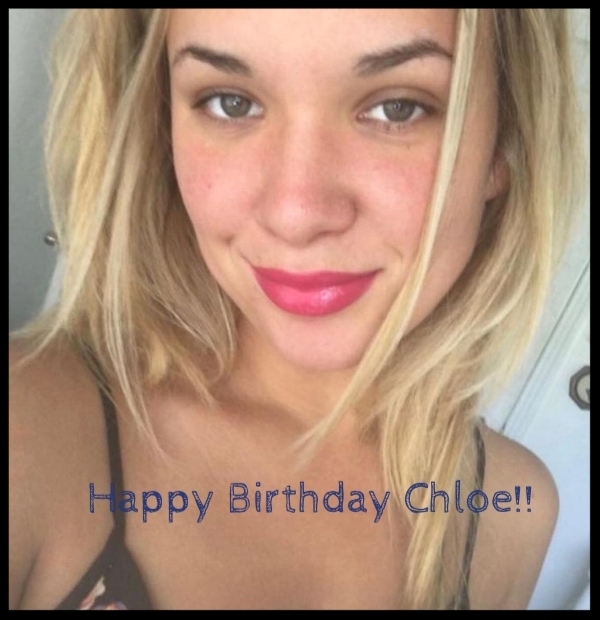 Happy birthday to Chloe!! Hope your birthday is filled with magic and joy! Monday, Feb 5th: Moon v/c at 1:46 pm. Moon enters Scorpio at 10:56 pm. Wednesday, Feb 7th: Fourth quarter of the Moon cycle begins at 10:54 am. Thursday, Feb 8th: Moon v/c at 2:16 am. Moon enters Sagittarius at 8:53 am. Saturday, Feb 10th: Moon v/c at 11:38 am. Venus enters Pisces at 6:20 pm. Moon enters Capricorn at 9:21 pm. Sunday, Feb 11th: Happy birthday to my brother Jake, who isn't here on Earth anymore but I still think of you often and celebrate the day you were born! Happy birthday to the beautiful Shonali!! Tuesday, Feb 13th: Moon v/c at 12:43 am. Moon enters Aquarius at 10:11 am. 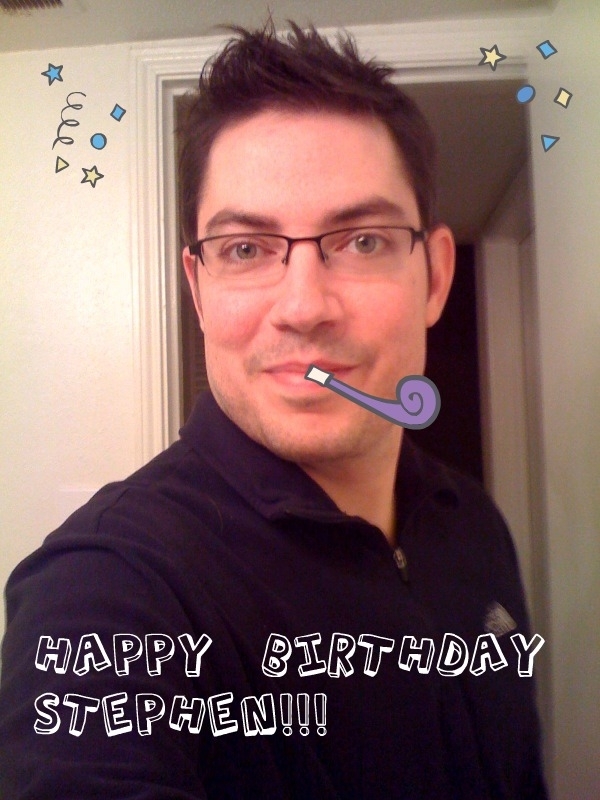 Happy birthday to Stephen! You are such a kind and sweet soul! I hope your birthday is filled with love and happiness! Wednesday, Feb 14th: Happy Valentine's Day!! Thursday, Feb 15th: Moon v/c at 4:05 pm(EST). New Moon in Aquarius at 4:05 am. Solar Eclipse at 4;05 pm. Moon enters Pisces at 9:42 pm. Friday, Feb 16th: Lunar New Year of the Dog! Saturday, Feb 17th: Moon v/c at 5:14 pm. Mercury enters Pisces at 11:28 pm. Sunday, Feb 18th: Moon enters Aries at 7:05 am. Sun enters Pisces at 12:18 pm. Celtic Tree Month of Ash begins. Monday, Feb 19th: Happy Presidents' Day! Tuesday, Feb 20th: Moon v/c at 6:11 am. Moon enters Taurus at 2:12 pm. Thursday, Feb 22nd: Moon v/c at 6:46 am. Moon enters Gemini at 7:07 pm. Friday, Feb 23rd: Second quarter of the moon's cycle begins at 3:09 am. Saturday, Feb 24th: Moon v/c at 2:58 pm. Moon enters Cancer at 10:06 pm. Monday, Feb 26th: Moon v/c at 4:51 pm. Moon enters Leo at 11:42 pm. Wednesday, Feb 28th: Moon v/c at 6:13 pm. Photo credits: Some are personal images that belong to me, Jo, and family. Some were found on Google Images.